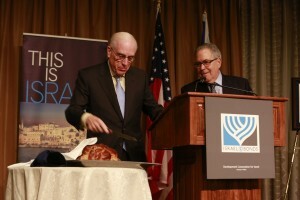 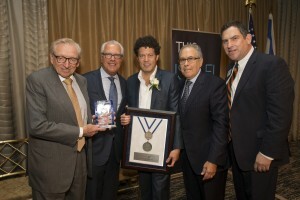 Israel Bonds’ annual Real Estate & Allied Industries Division Luncheon drew over 600 guests to The Pierre Hotel in New York to honor Simon Ziff, president, Ackman-Ziff Real Estate, and Larry Silverstein, chairman of Silverstein Properties. 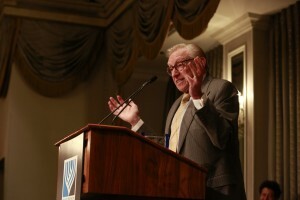 Silverstein received a Lifetime Achievement Award for his groundbreaking work as a developer and investor, as well as for his support of education, medical research, humanitarian needs, and the arts. 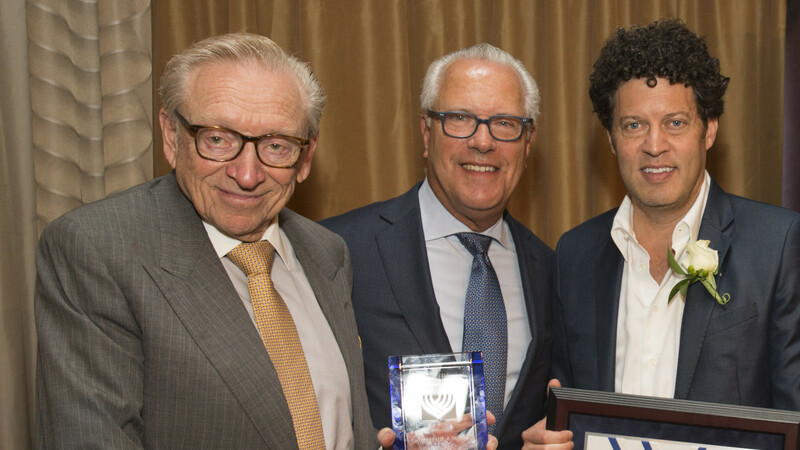 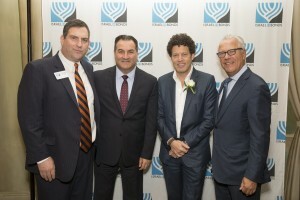 Ziff was awarded the Israel Peace Medal in recognition of his 20+ years at the helm of Ackman-Ziff, the real estate advisory firm, and his active leadership in many not-for-profit organizations.